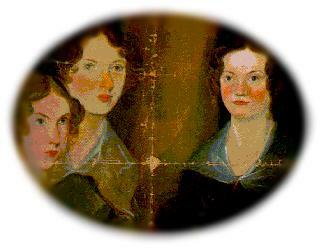 O Brontë Sisters within my Breast ! You are visitor number . The counter was put in on 1 March 1997.